The other day, some friends and I escaped the dreary it’s-never-going-to-be-summertime grey of London and caught a train up to Cambridge. 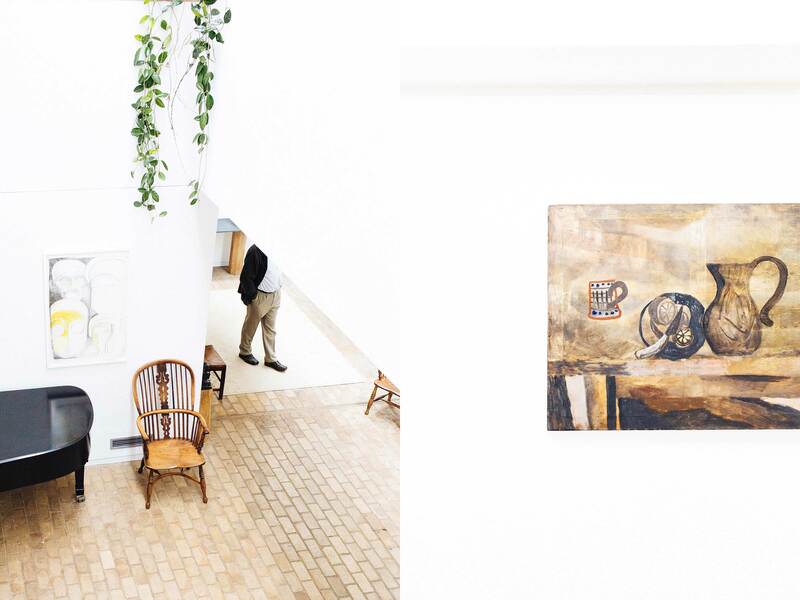 We spent the day exploring the city, with the final goal of ending up at Kettle’s Yard. On the far side of the city, and due to close in just a month’s time for a planned 2-year refurbishment, it is a place which my friend Melissa dearly loves and had always wanted to show us – so it was the perfect time to take a ladies trip back to a place I hadn’t been to for a good few years. It was also a good excuse to take a slow walk across the city, stopping at a few cafes and meandering along the River Cam for a while, before finally arriving at our destination. 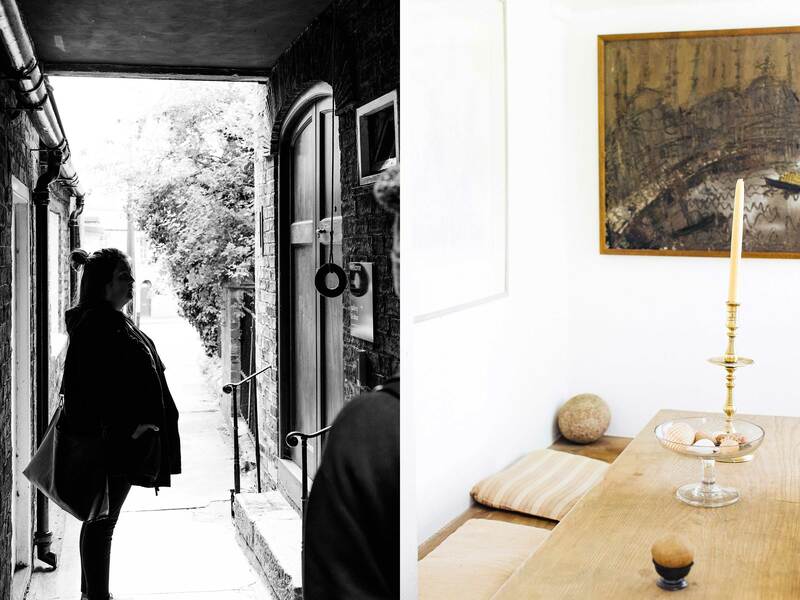 Kettle’s Yard was originally the home of Jim & Helen Ede, who lived there from the 1950’s-1970’s. 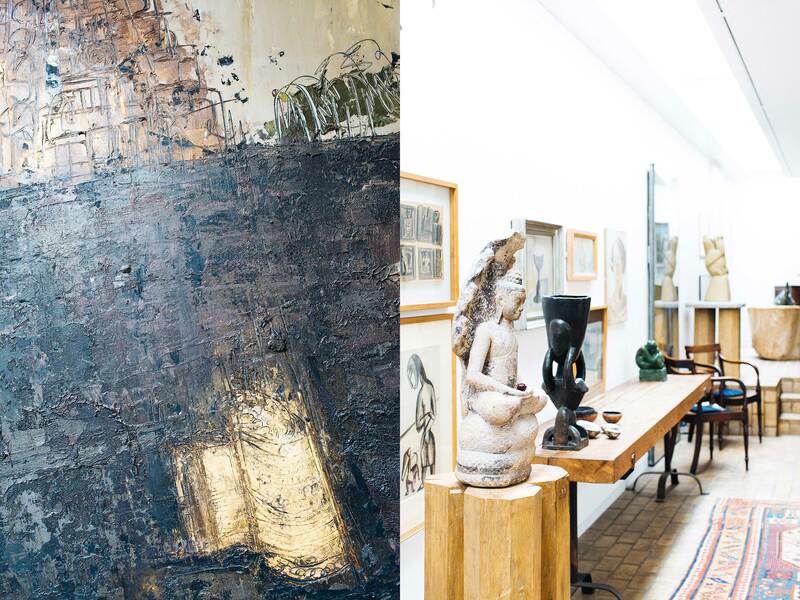 Jim Ede was a curator at the Tate Gallery, and as such the home is an absolute haven of beautiful original artworks. 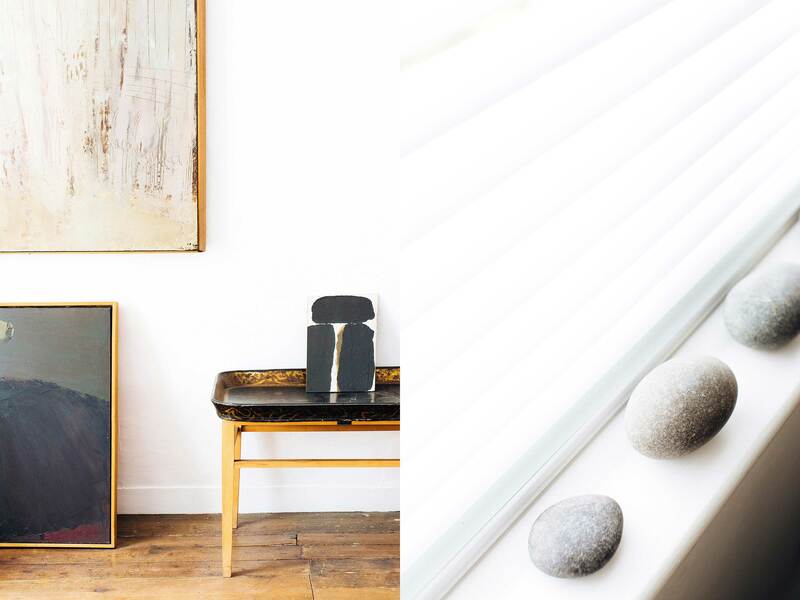 The home is a rare mix of white walls and secret corners combined with an abundance of artwork, sculptures and furniture which all just seem to work together to create a supremely tranquil space. 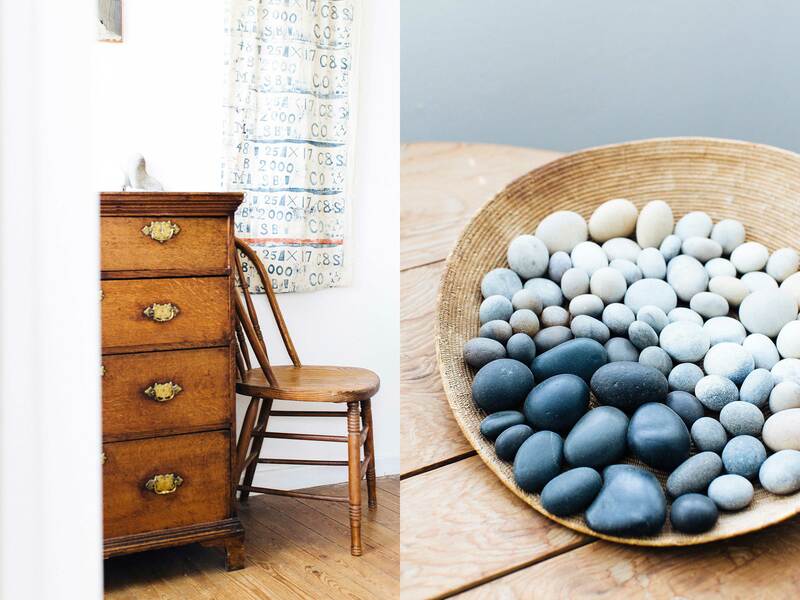 For a place so full of such an eclectic mixture of objects you’d think it would be a bit of an assault on the senses – but quite the opposite is true… Walking around Kettle’s Yard you can’t but help feeling incredibly calm. It might be something to do with the greeting and talk you are given when you first arrive at the Yard. After pulling the rope outside the front door (with bell attached) to ask to be let in, you are welcomed with a quick introduction to the home. Photographs are encouraged and you are invited to sit on any and all of the chairs in the home – something you definitely don’t hear in most places! I could have quite happily picked up a book and whiled away an afternoon on one of those seats, such was the overwhelming feeling of peace. It’s really a photographer’s delight, with each corner filled with light and shade and contours and textures which seem effortless, but no doubt came about through the pair’s meticulous style and eye for details. I don’t really think you need me to sell you on the place though – hopefully, these images will help do the talking! What a lovely space! Gorgeous images as always. Sounds like it’s worth a visit!! Previous article What was your first camera?